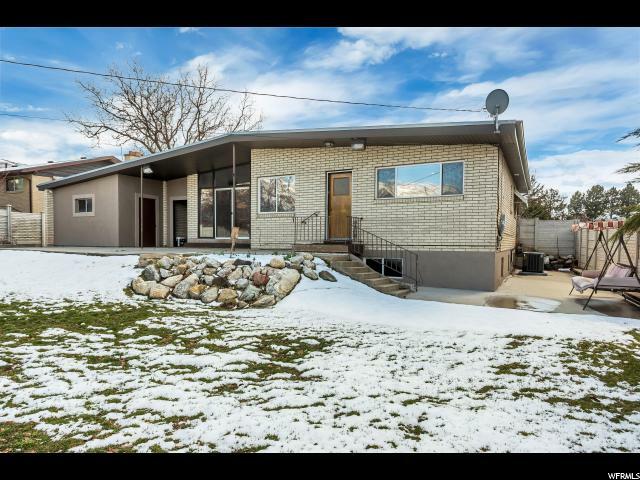 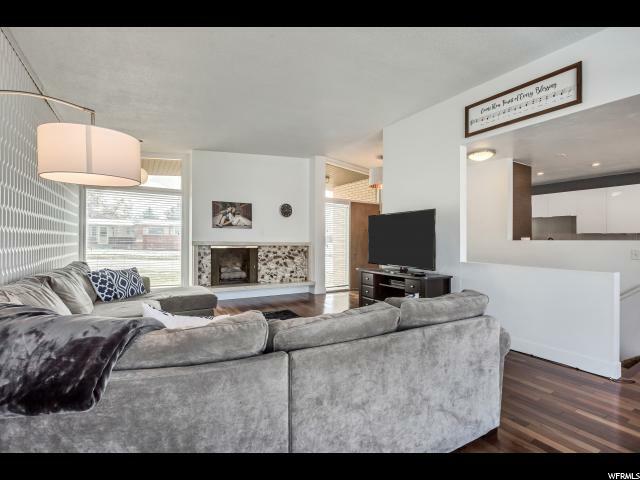 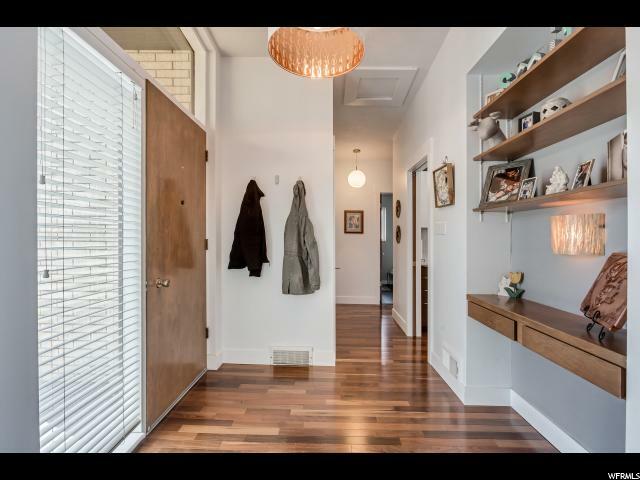 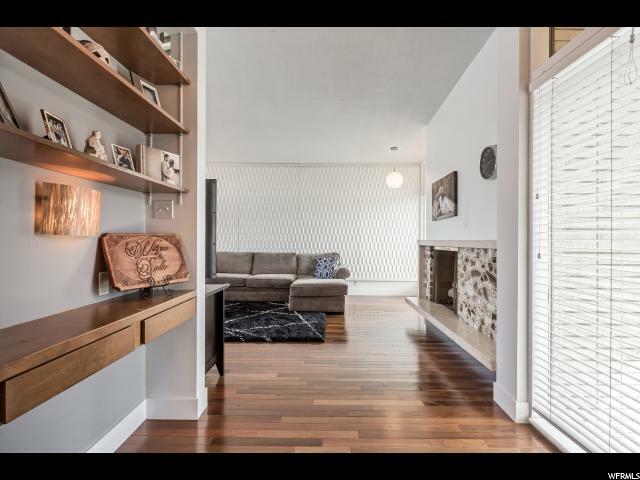 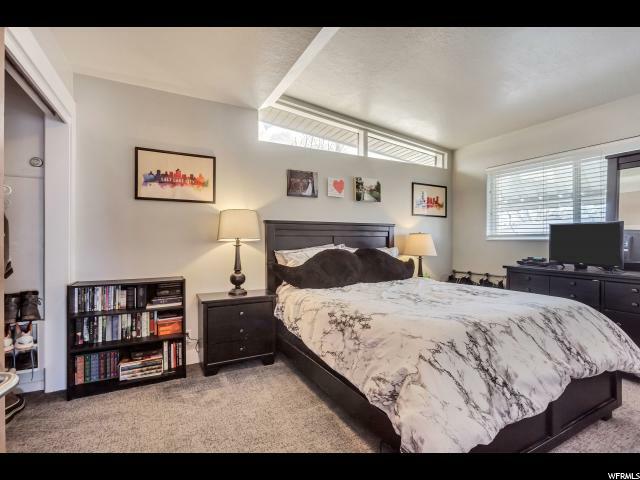 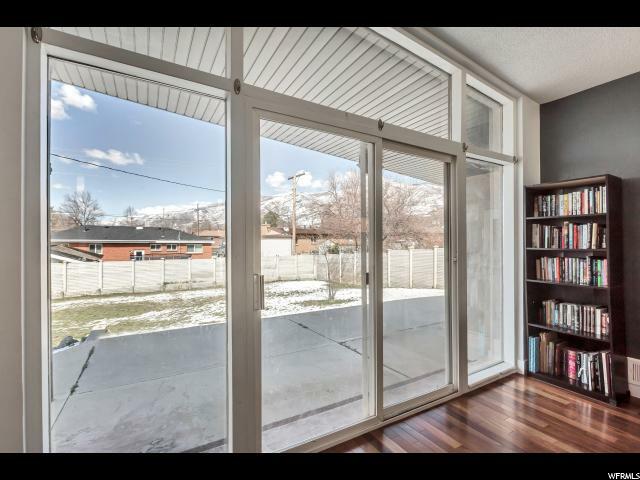 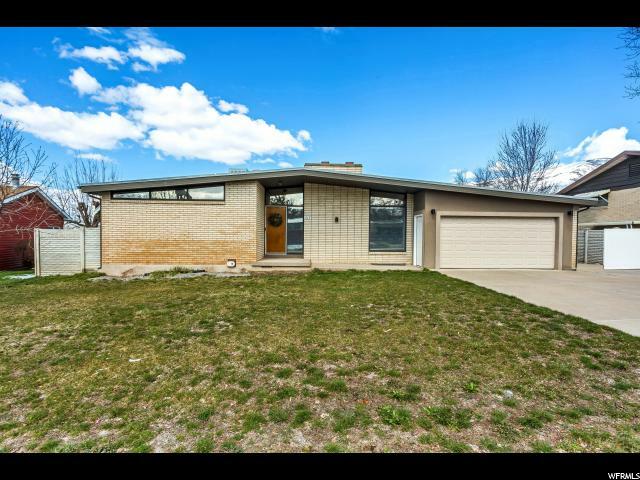 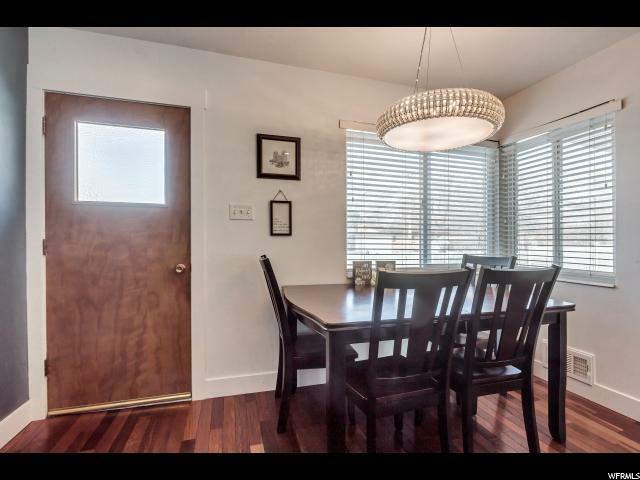 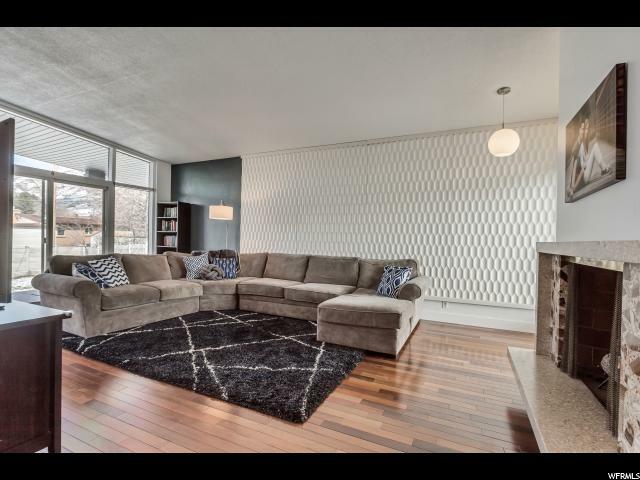 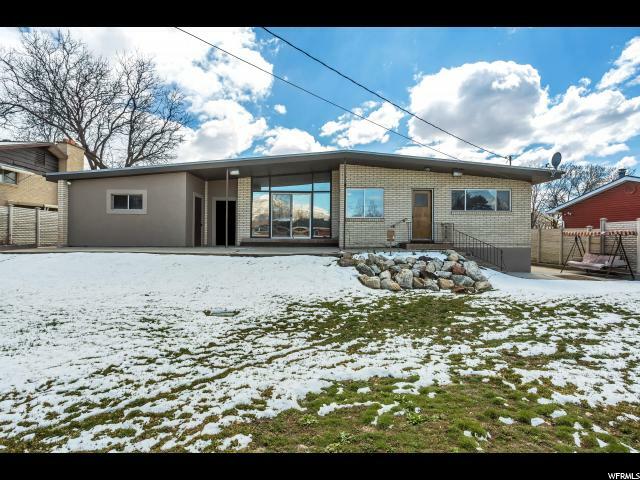 ***No Showings until Open House Saturday, April 6th from 10am-12pm*** Come see this amazing Bountiful rambler with a mid-century modern flare in a quiet neighborhood with a basement mother-in-law setup that has its own separate entrance. 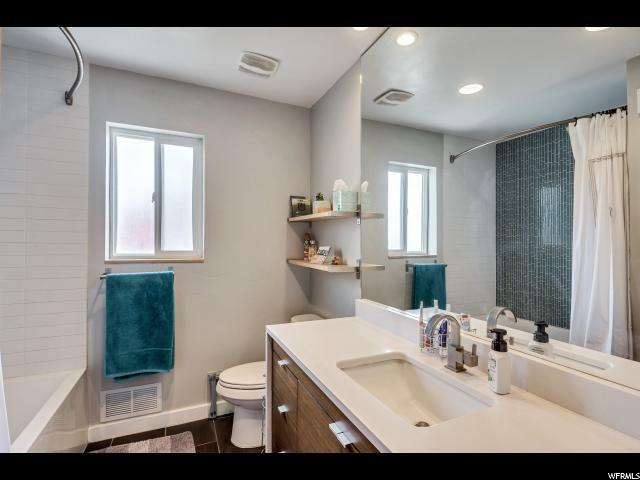 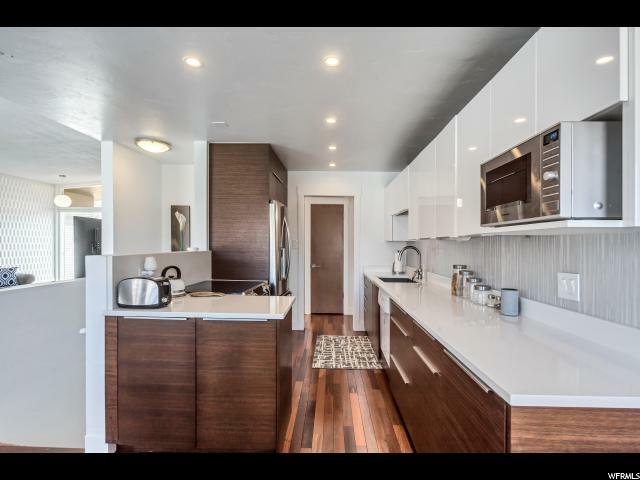 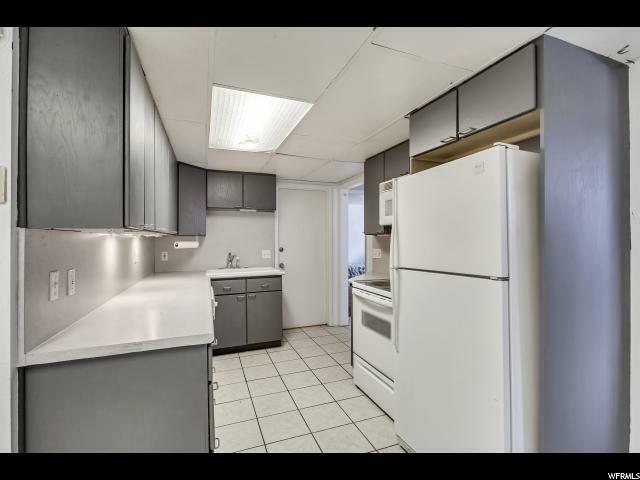 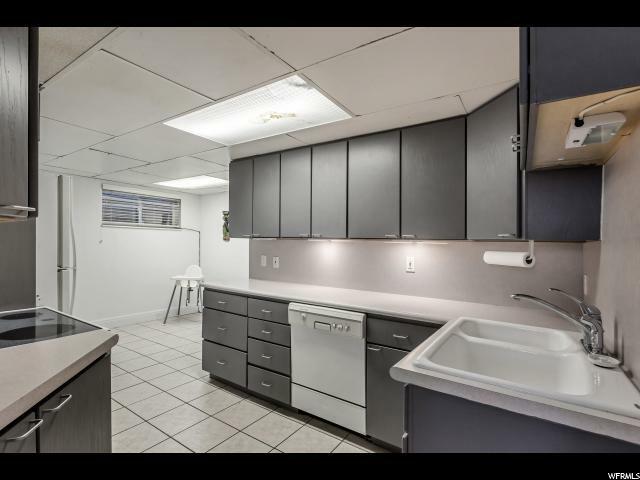 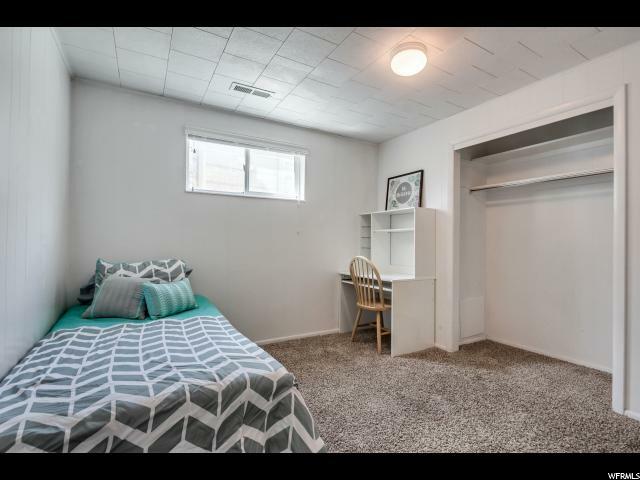 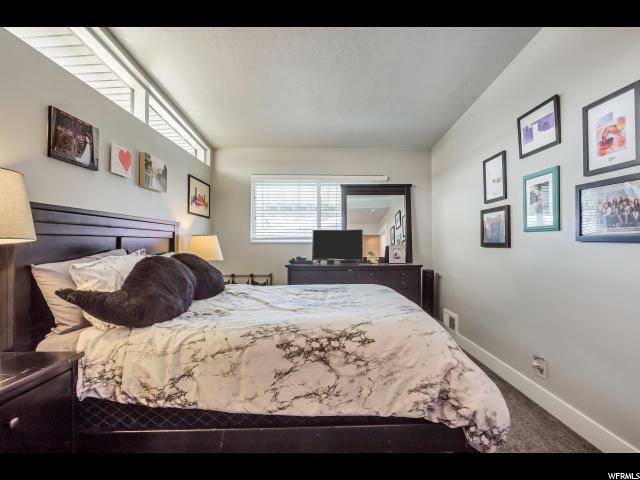 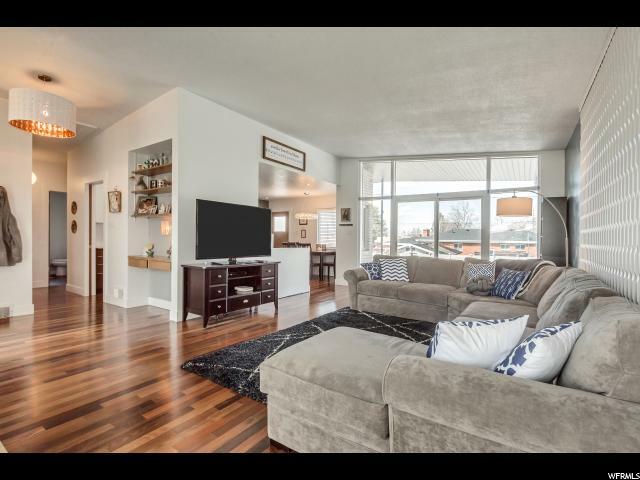 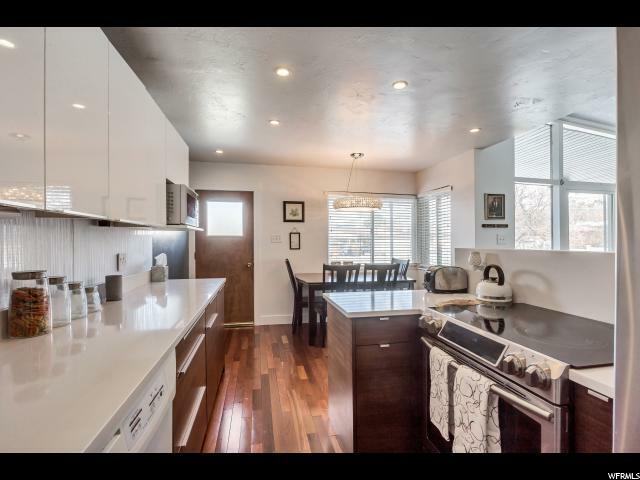 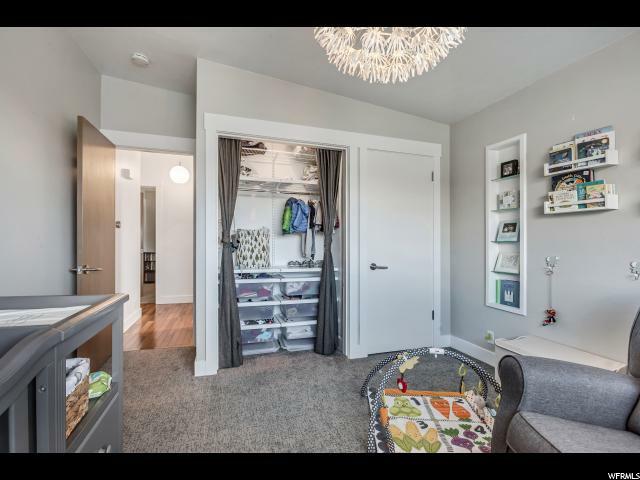 The main level has been completely updated with beautiful solid brazilian walnut flooring, updated kitchen with quartz countertops, backsplash and custom walnut cabinets. 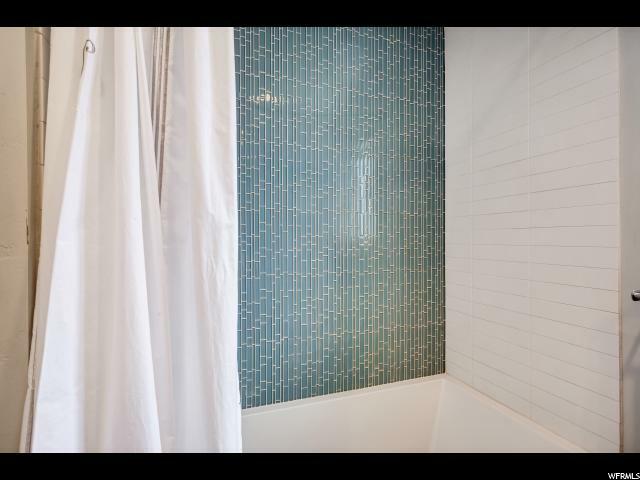 Custom tile work in main bathroom. 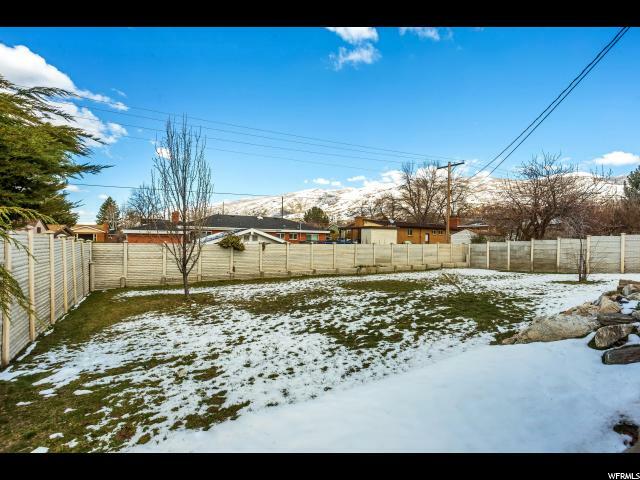 Large fenced yard with covered patio perfect for entertaining. 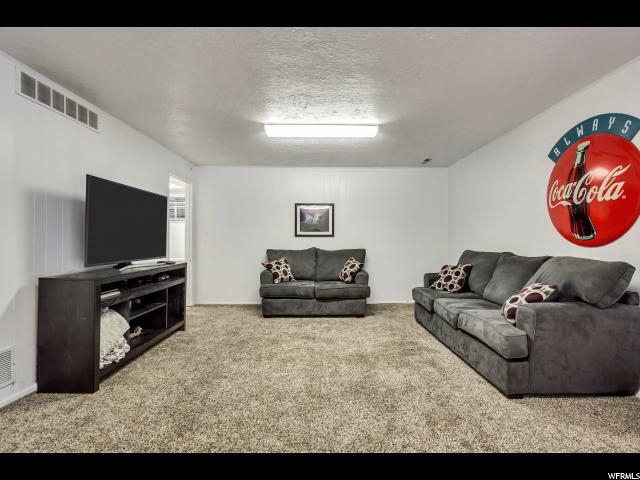 2 car garage with additional RV parking. 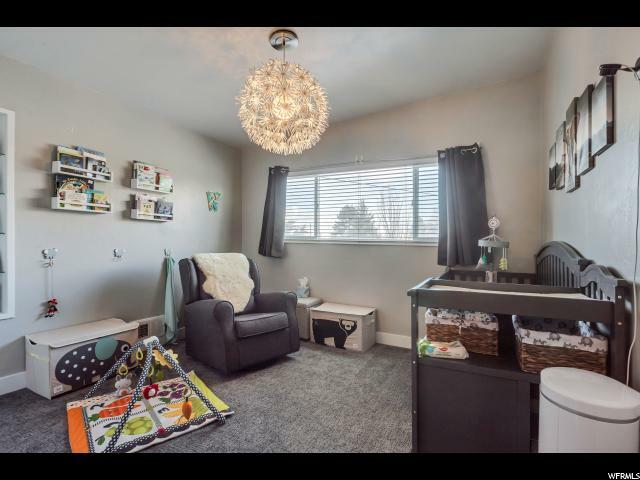 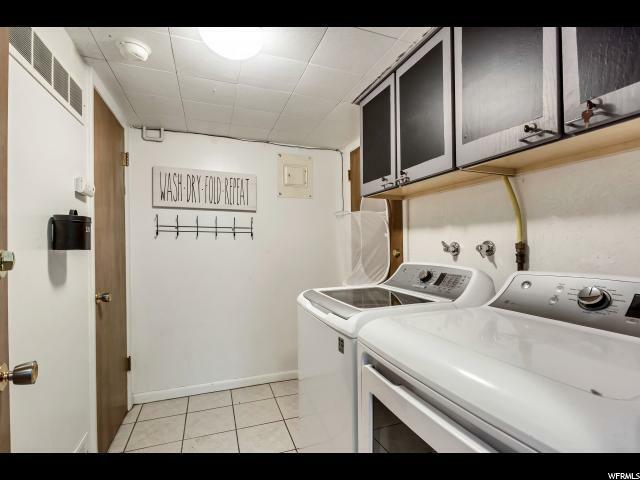 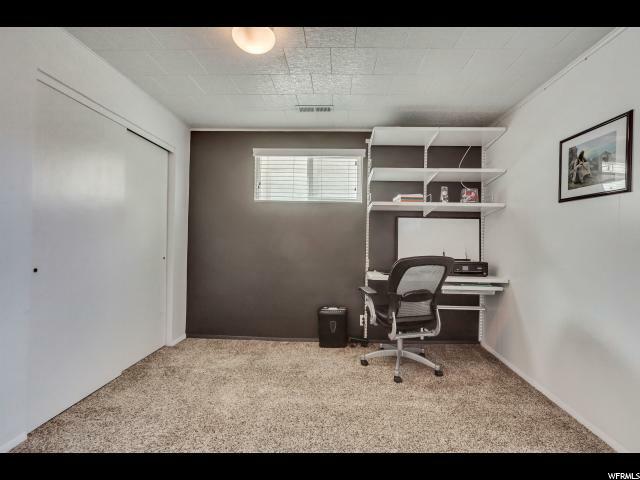 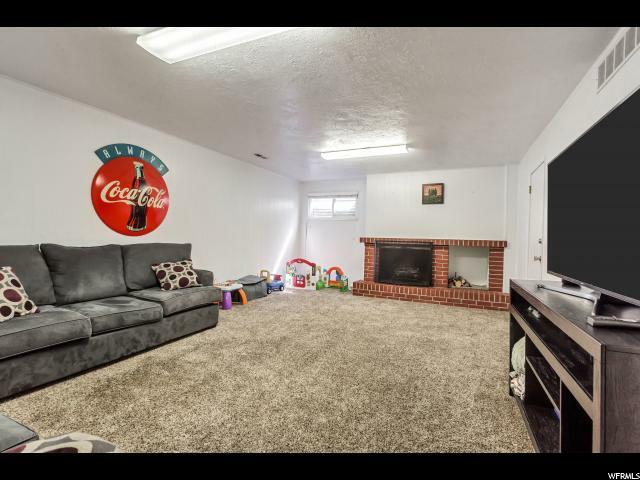 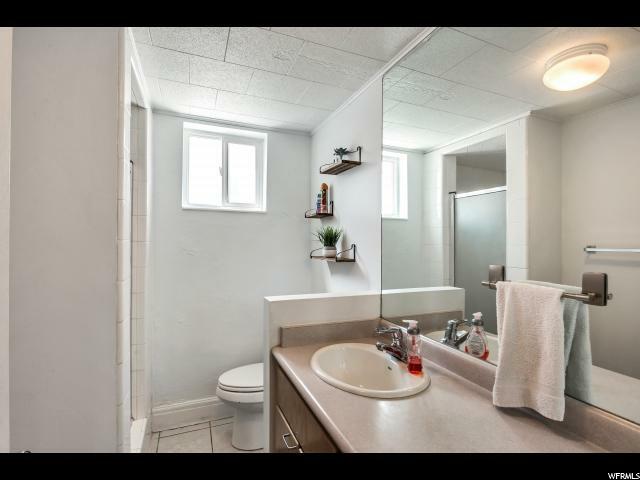 This is the perfect property with the added benefit of the mother in law setup in the basement! 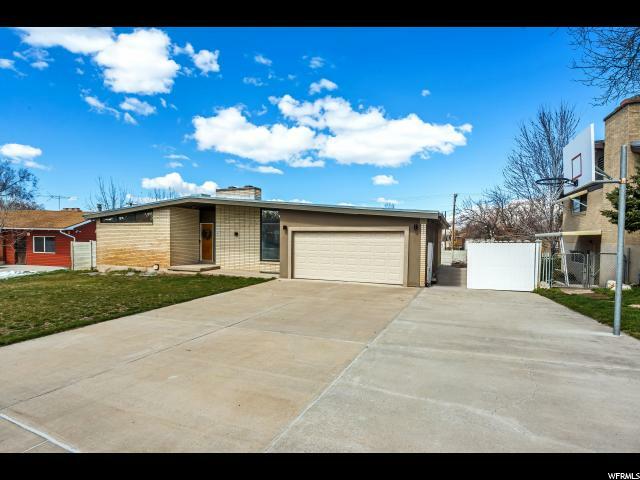 Come see this before its gone!